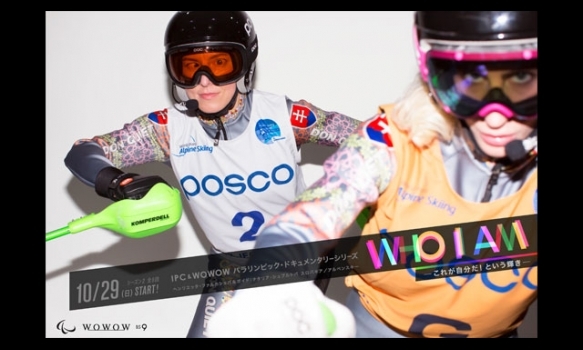 「ワイルド・スピード EURO MISSION」(c)2013 Universal Studios. ALL RIGHTS RESERVED. 「THE ORAL CIGARETTES「Kisses and Kills Tour 2018-2019」」 「トランスフォーマー／最後の騎士王」(c) 2017 Paramount Pictures. All Rights Reserved. Hasbro, Transformers and all related characters are trademarks of Hasbro. (c)2017 Hasbro. All Rights Reserved. 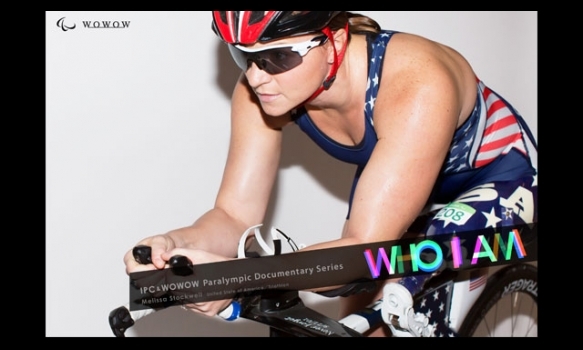 5-time Paralympic Gold Pair: 5-min version of Paralympic Documentary Series WHO I AM SEASON 2. 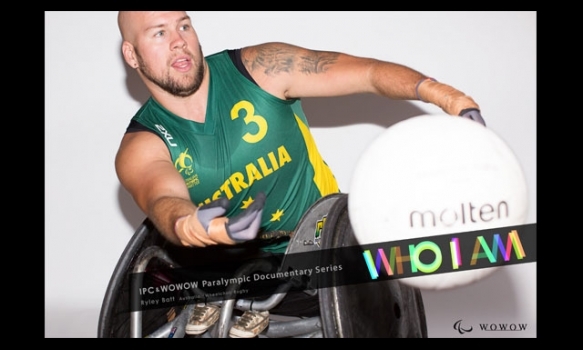 All for Paralympic Gold : 5-min version of Paralympic Documentary Series WHO I AM SEASON 2. 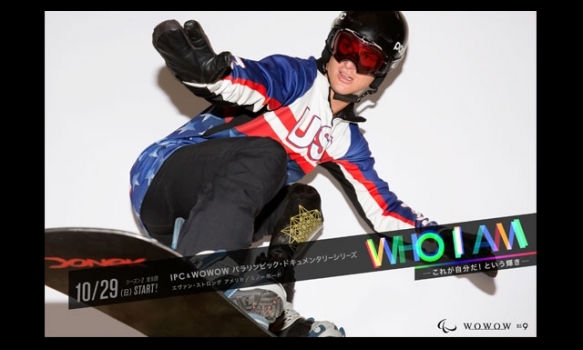 Hawaiian Snowboard Champion: 5-min version of Paralympic Documentary Series WHO I AM SEASON 2. 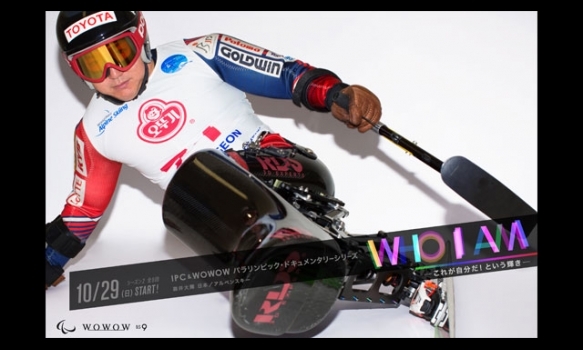 "DANGER" from the Golden Squad: 5-min version of Paralympic Documentary Series WHO I AM SEASON 2. 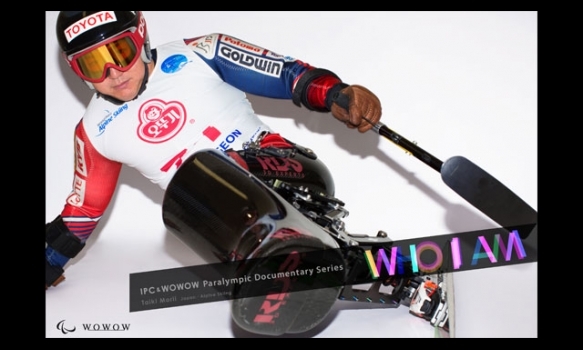 U.S. Army Veteran and World Champ：5-min version of Paralympic Documentary Series WHO I AM SEASON 2. 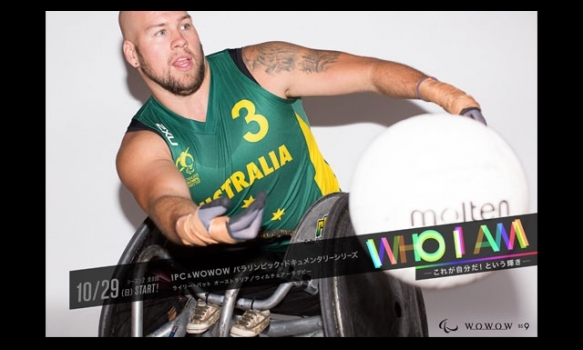 3 Weight Class Champion : 5-min version of Paralympic Documentary Series WHO I AM SEASON 2. The Golden Phoenix : 5-min version of Paralympic Documentary Series WHO I AM SEASON 2. 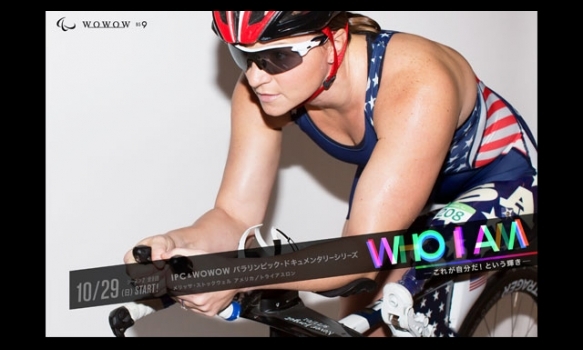 2-time Gold Judoka : 5-min version of Paralympic Documentary Series WHO I AM SEASON 2.